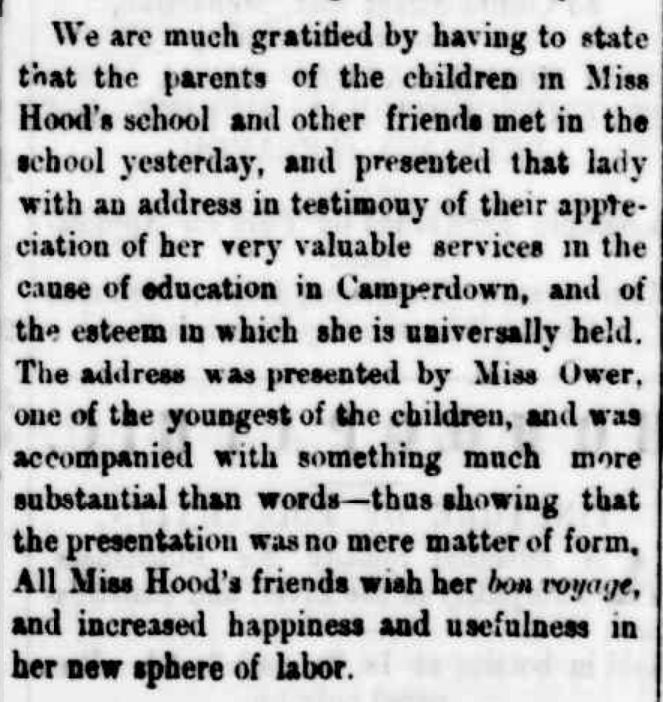 March Passing of the Pioneers shares obituaries of well-known residents of Hamilton, Heywood and Portland. 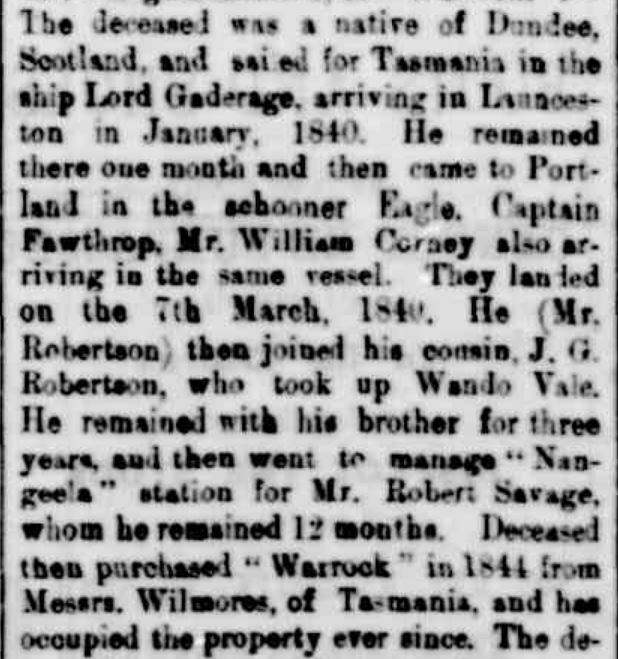 They include the surveyor of Camperdown and yet another man who was at Blue Lake, Mt. Gambier the day Adam Lindsay Gordon took his famed leap. Thomas BROOKS: Died 7 March 1888 at Hotspur. At the time of his death, Thomas Brooks was one of the oldest inhabitants of the Heywood district, having arrived in 1853. His death was a result of an accident after sixty-two-year-old Thomas delivered a coffin to Hotspur from Heywood for the funeral of Mr Fidler. After the funeral, he returned home, only to fall from his horse. He received head injuries, from which he died. 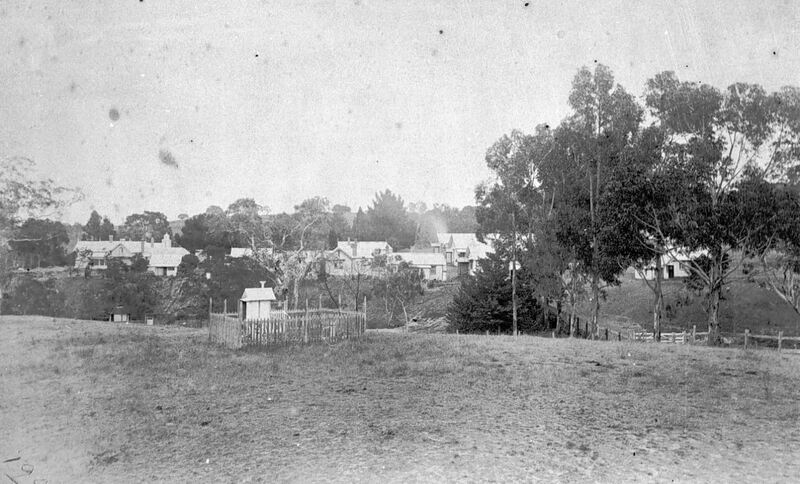 A contract worker for the local shire, Thomas was known as an eccentric and was referred to as “Old Tom Brooks” For more information about Thomas see the South-West Victoria Pioneers website. John THOMSON: Died 27 March 1894 at Melbourne. 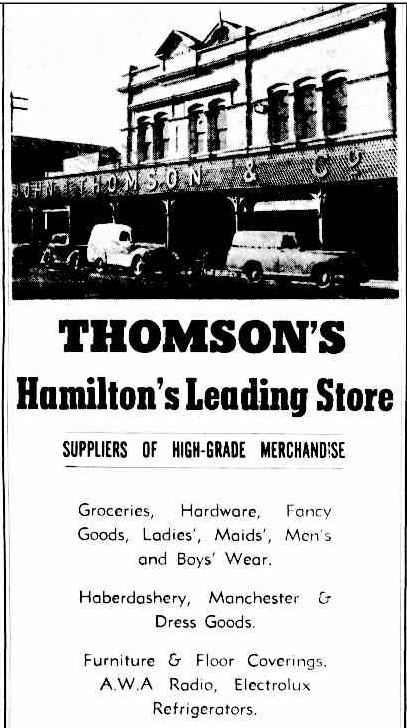 Anyone who lived in Hamilton and district prior to the late 1980s, would know the name John Thomson as that was that name that adorned the front of one of Hamilton’s longest running department stores John Thomson & Co of Gray Street, locally known simply as Thomsons. 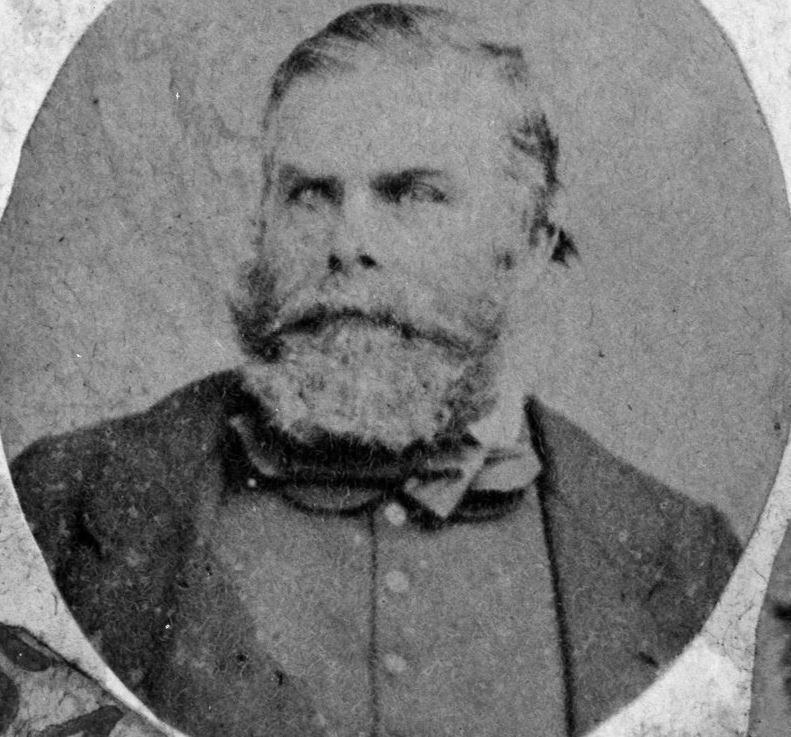 John Thomson arrived in Victoria from Scotland at a young age and was educated at Scotch College, Geelong and the Hamilton Academy. He joined his uncle and brothers, Alexander and William in the store, first established as an Iron store in 1866, and later became a partner. 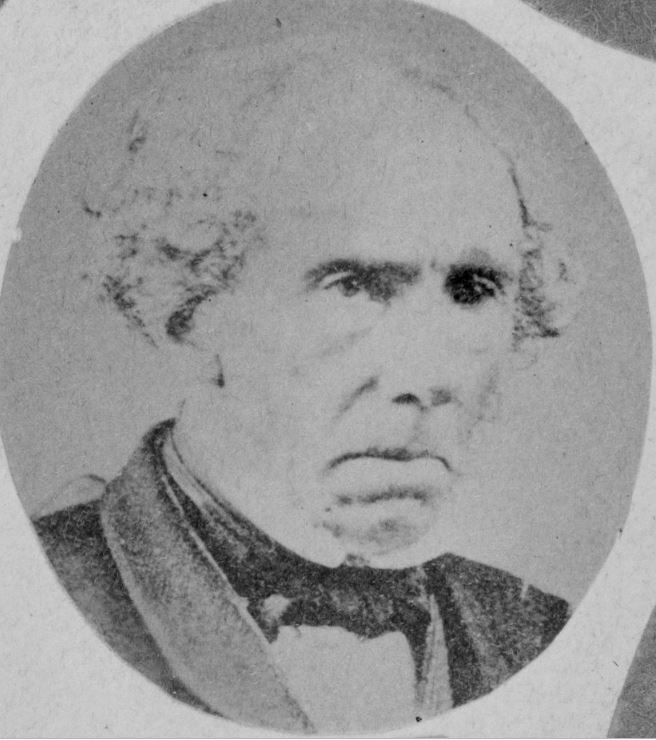 He had a strong association with the Hamilton Presbyterian Church and when he died, aged forty-six, he had attended the Convention of the Presbyterian Fellowship Association. He fell sick over the weekend and passed away. Robert Dunbar SCOTT: Died 7 March 1898 at Surrey Hills. 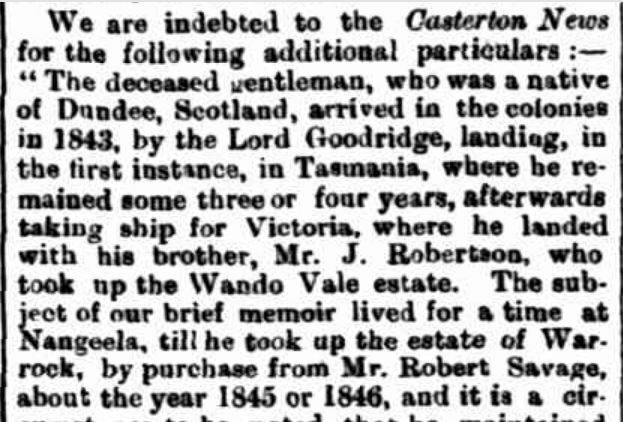 Robert Scott was born in Scotland and he and his wife arrived in Victoria around 1851. 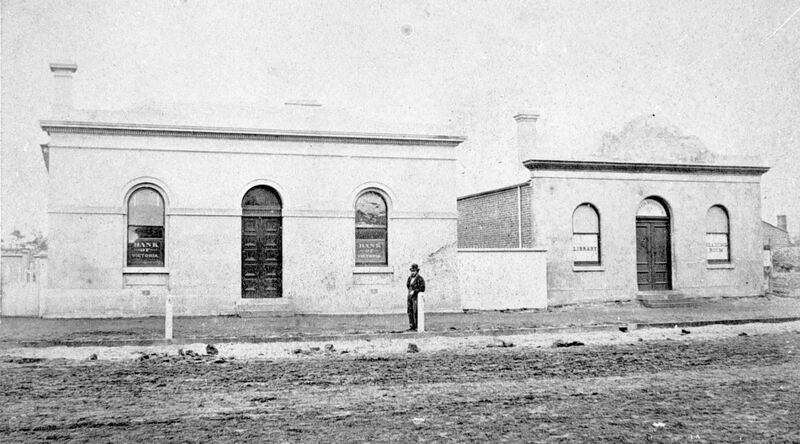 Robert was employed as a land surveyor, his first job to survey the western part of Port Phillip. 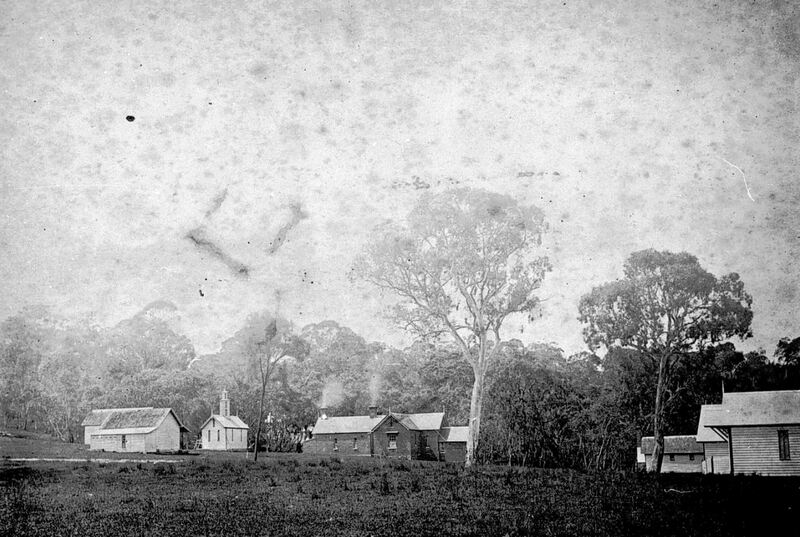 He set up camp near what would become the town of Camperdown and set about laying out a new township. He named the first streets, including Manifold Street after the Manifold brothers. He selected land on the banks of Lake Gnotuk and established the property Gnotuk Park. Robert was a member of the local P&A Society and the Freemasons. 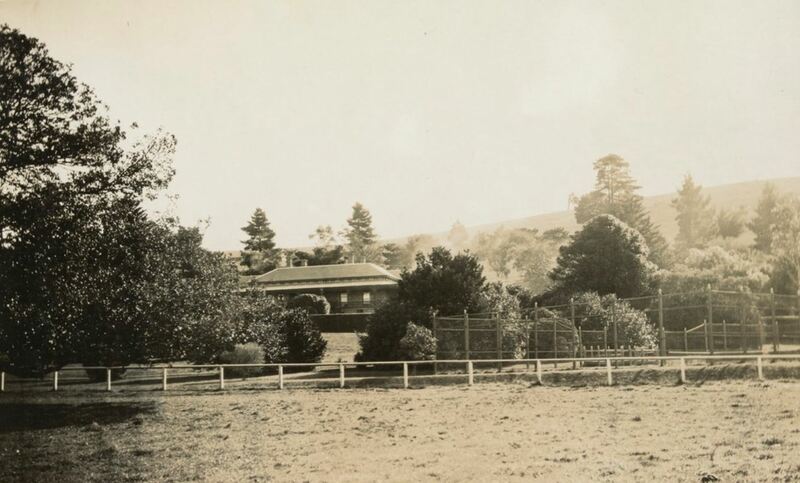 In the late 1890s, he sold Gnotuk Park and let a property at Craigieburn. 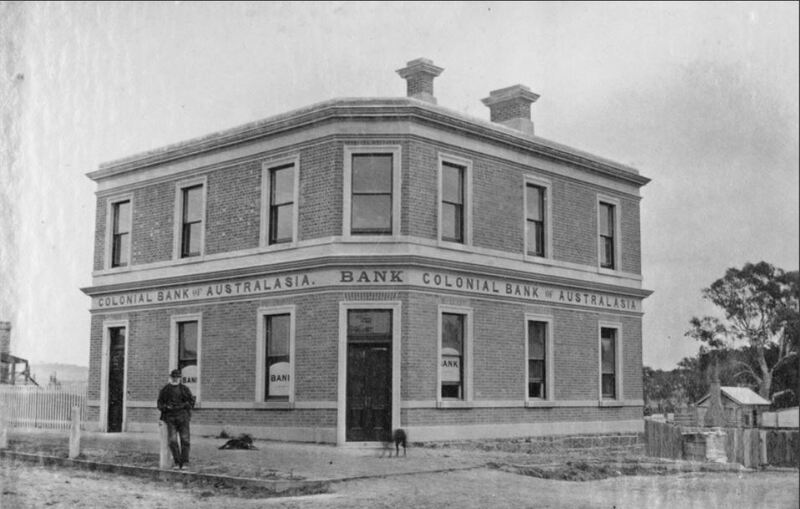 He later moved to Melbourne establishing himself as a commission agent but lost money in the crash after the land boom. A further account of Robert Scott is on this link – A Link With The Past – Interview with David Scott. Mercy ERRI: Died 26 March 1932 at Cobrico. Mercy Erri was born in England and arrived in Victoria with her parents in 1857. 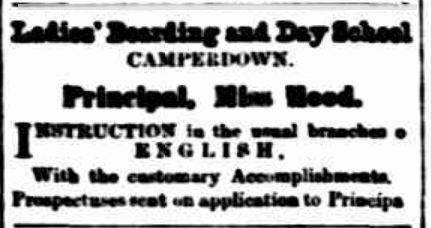 Her father started in business in Camperdown, one of the early pioneers of that town. Mercy trained as a nurse and was a Sunday School teacher. In her later years, she became an invalid, confined to her bed, but she continued to produce beautiful needlework, even with failing sight. Mercy was eighty-eight years old when she died. She never married. James MOLLOY: Died 25 March 1937 at Portland. 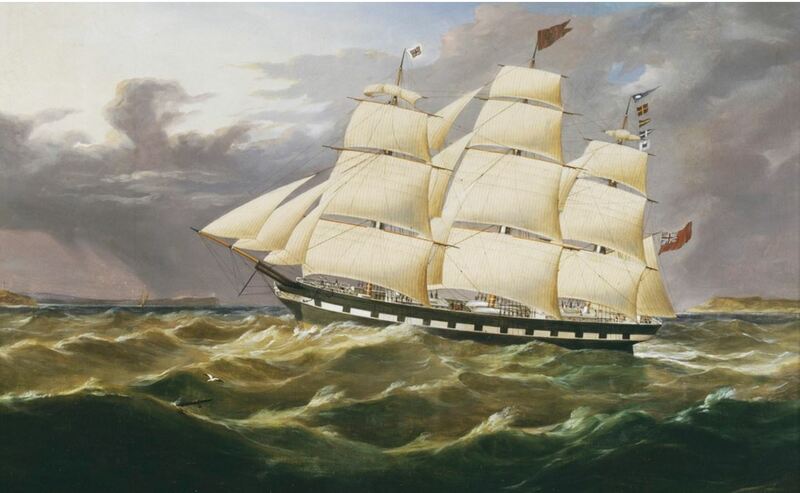 James Molloy arrived in Portland with his parents aboard the British Empire when he was eleven. He went to school at All Saints school in Portland and during those years spent time with William Dutton extracting oil from whale blubber. 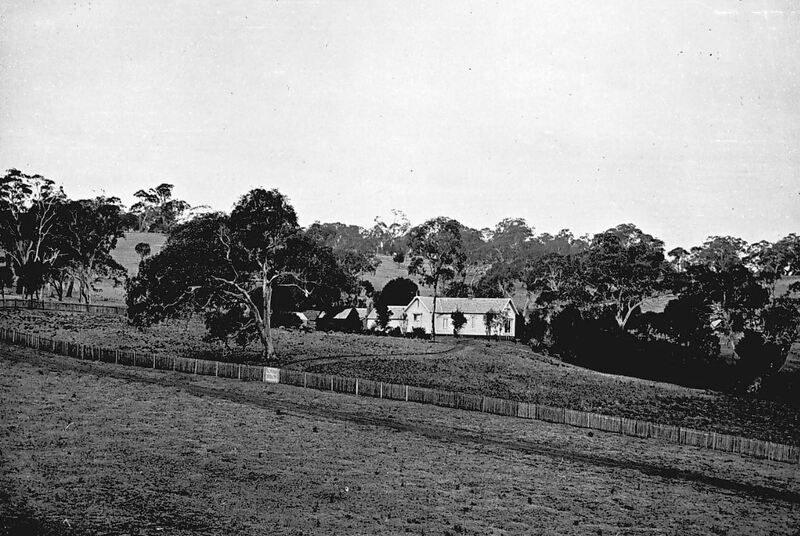 He was then employed by Edward Henty at Narrawong. His next job was for the Bell’s at Heywood, training racehorses, his greatest success winning the Great Western Steeplechase at Coleraine. Apparently he was with Adam Lindsay Gordon on the day Gordon took his leap at Blue Lake, Mt Gambier. 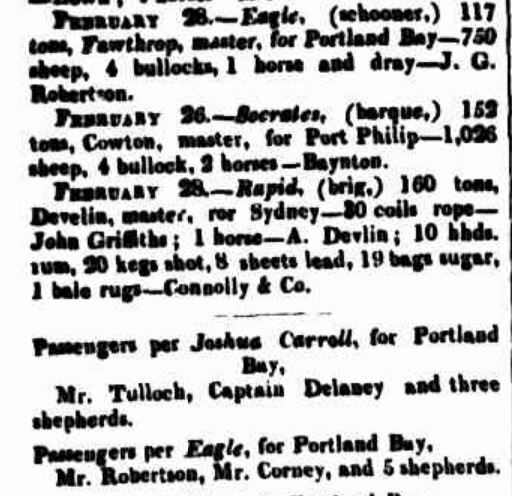 He later returned to Portland, working as a storeman and a waterside worker.James married Mary Beglen and they had three sons and two daughters. David Edmund BATES: Died 5 March 1938 at Casterton. David Bates was born at Narracorte before moving to Casterton with his parents when six. 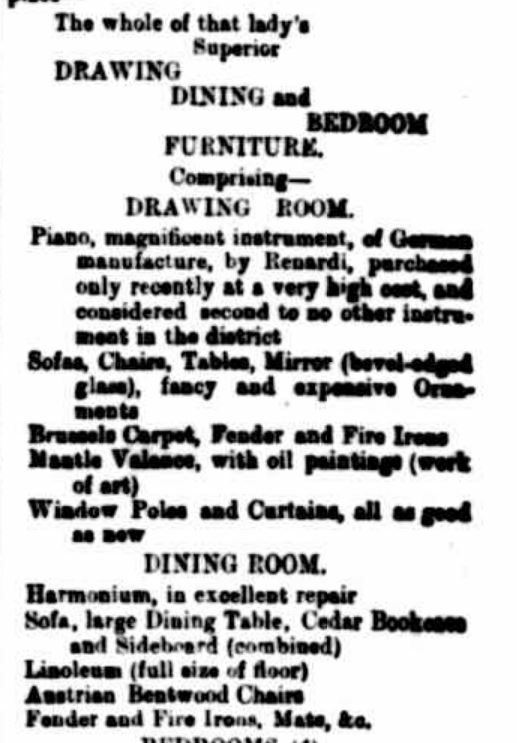 He was educated at the Casterton school before becoming an apprentice draper with Mr Mills. David was an athlete and once ran second in the Stawell Gift. 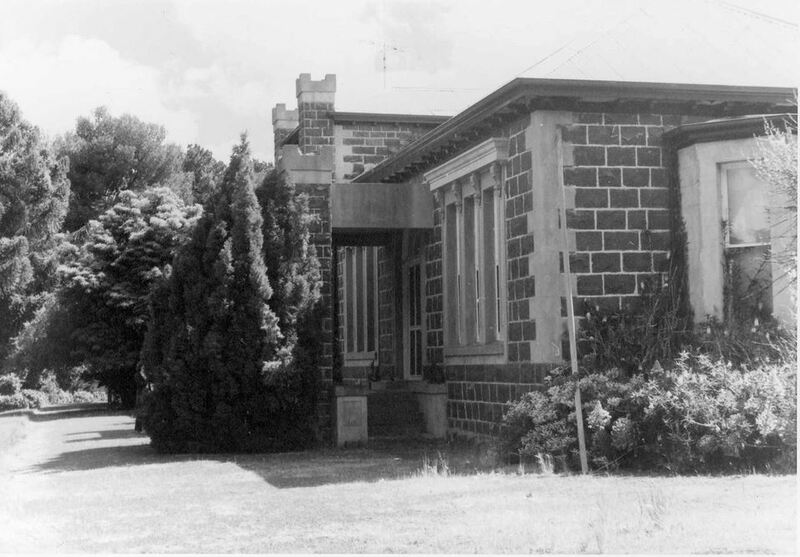 He took a great interest in the public affairs of Casterton and served as secretary on the Casterton Hospital board. Eliza MOORE: Died 24 March 1939 at Colac. Eliza Moore was born in Ireland in 1854 and travelled to Victoria as a child aboard the Chance. 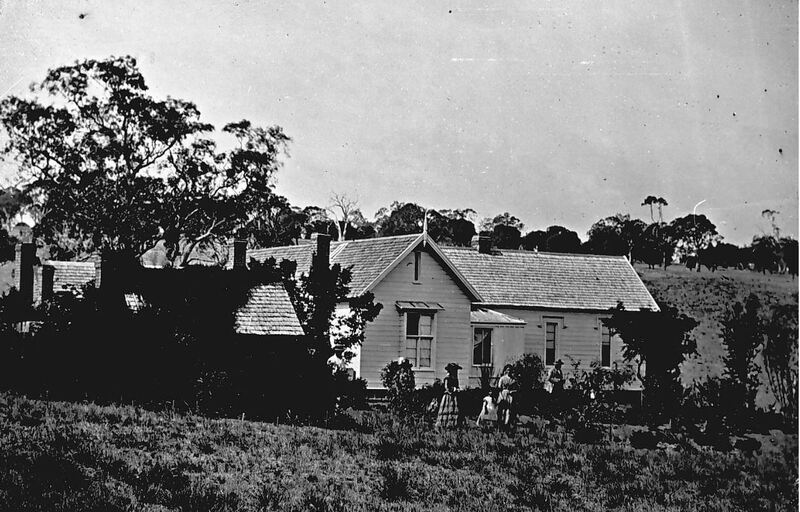 Her parents settled at Port Fairy and later at Woodford. 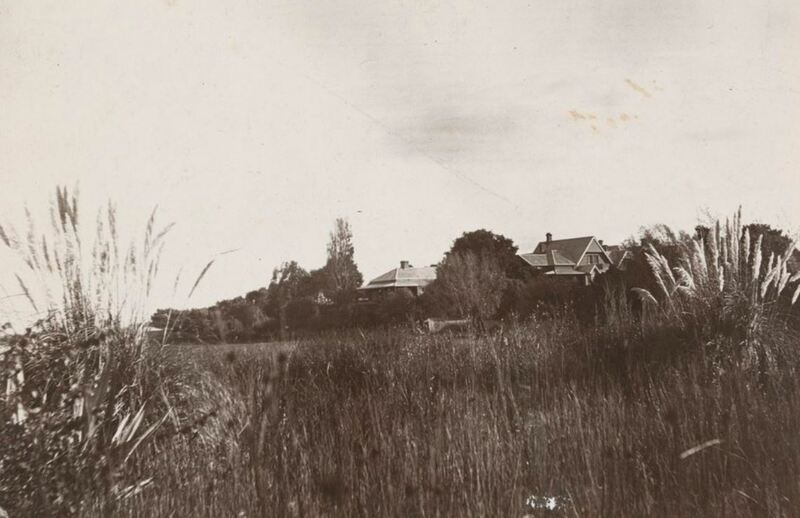 Eliza married Alexander Russell at Warrnambool and they farmed at Dennington. 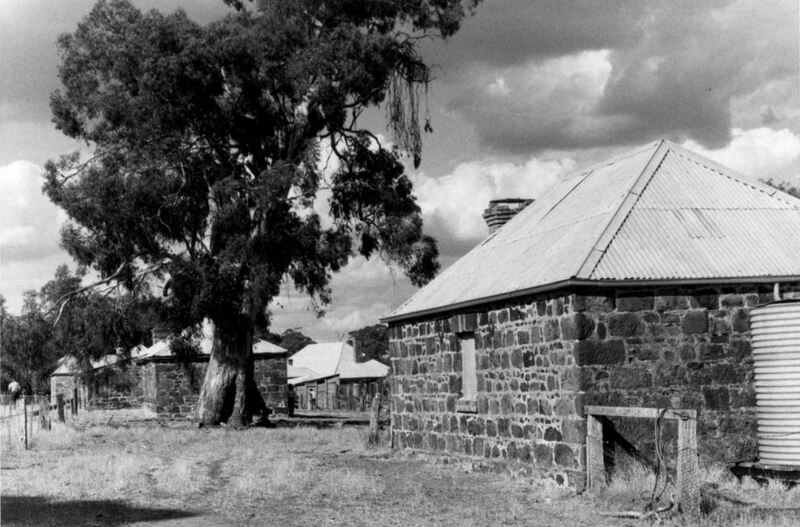 They then moved to Colac where they remained until Eliza’s death. In her younger years, Eliza was an excellent horsewoman and was devoted to the Church throughout her life. Daniel FENTON: Died 17 March 1943 at Camperdown. 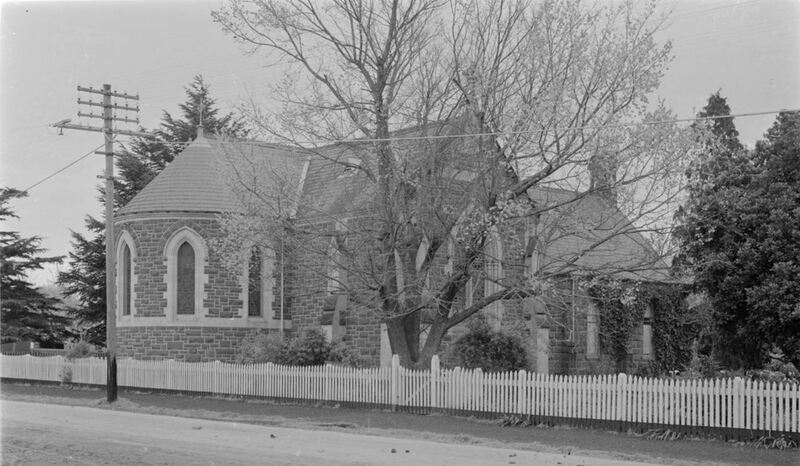 Daniel Fenton was born in Camperdown in 1860 and was the first child baptised at the St. Andrews Presbyterian Church in the same year. 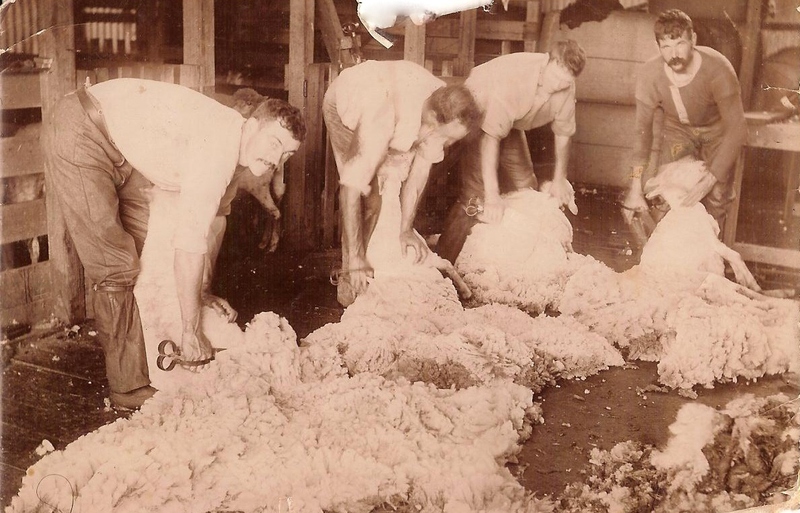 Educated at Camperdown State School, he spent his entire working life as a dairy farmer. He married Mary Ann Shenfield of Cobden and five children were living at the time of Daniel’s death.